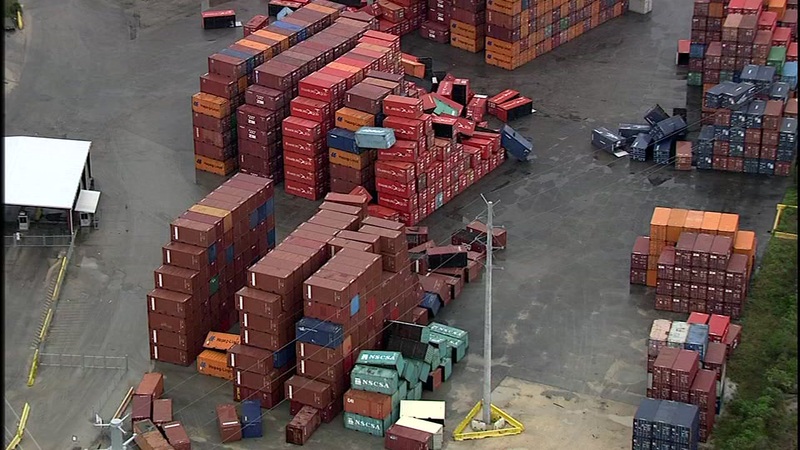 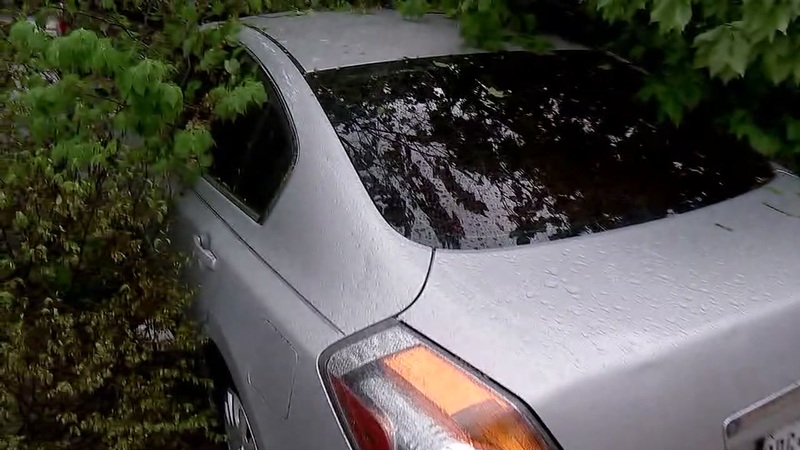 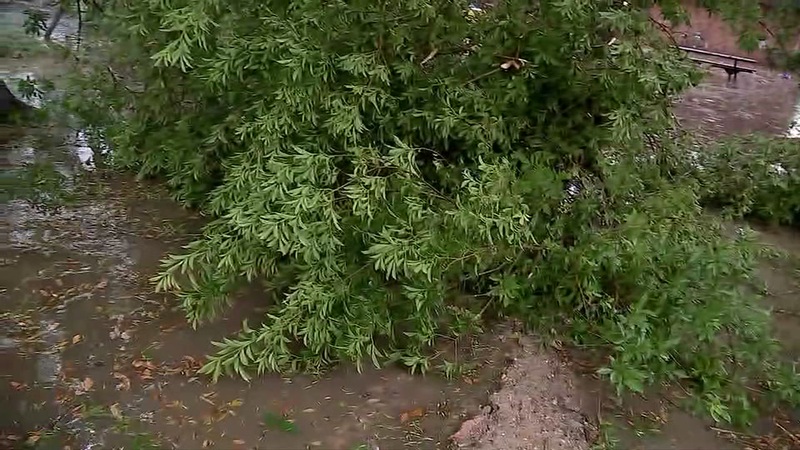 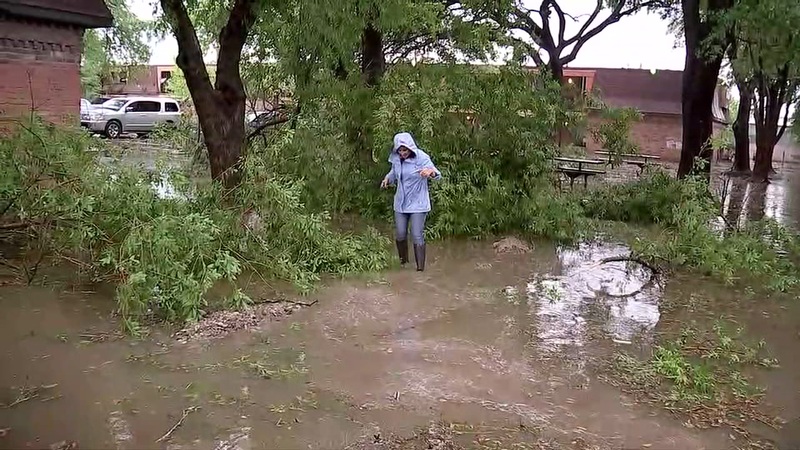 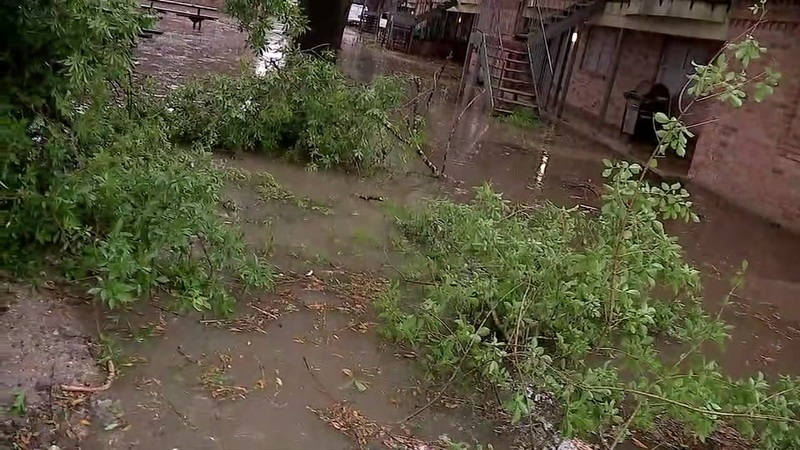 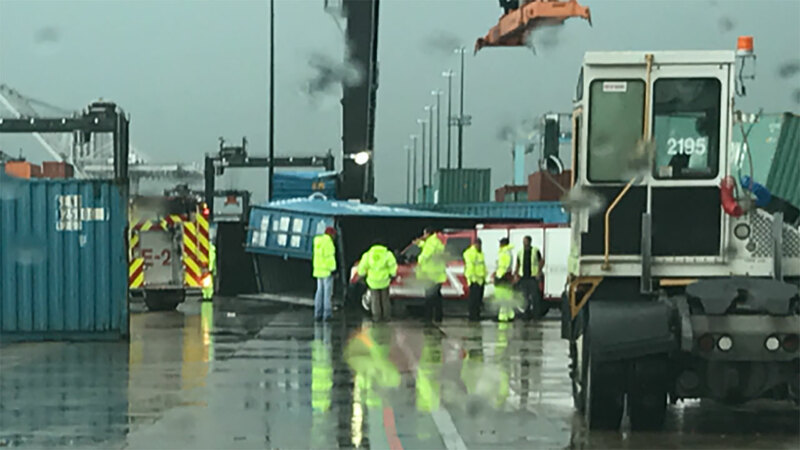 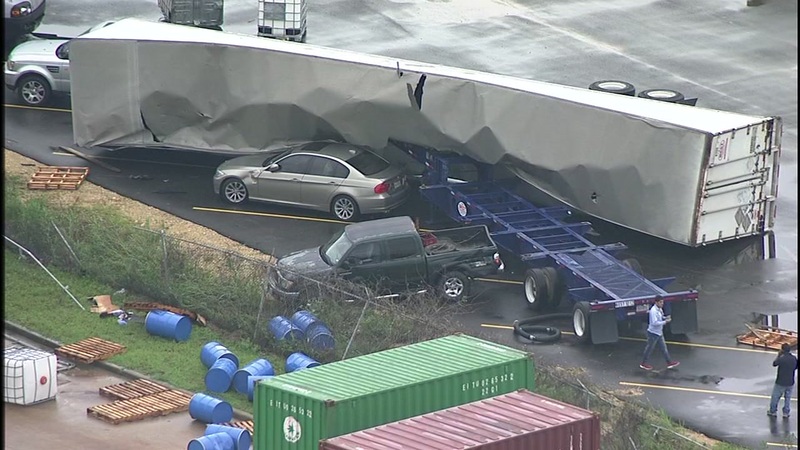 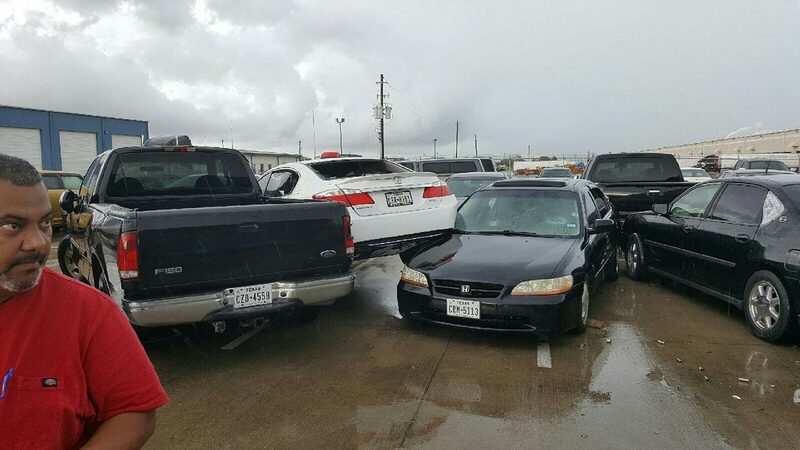 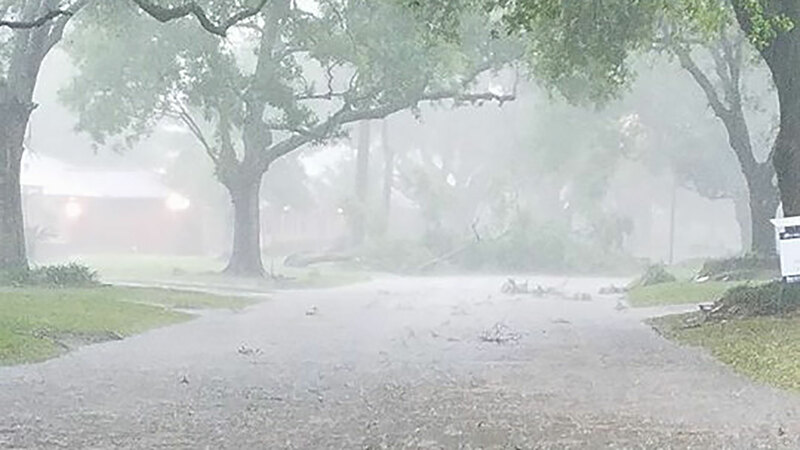 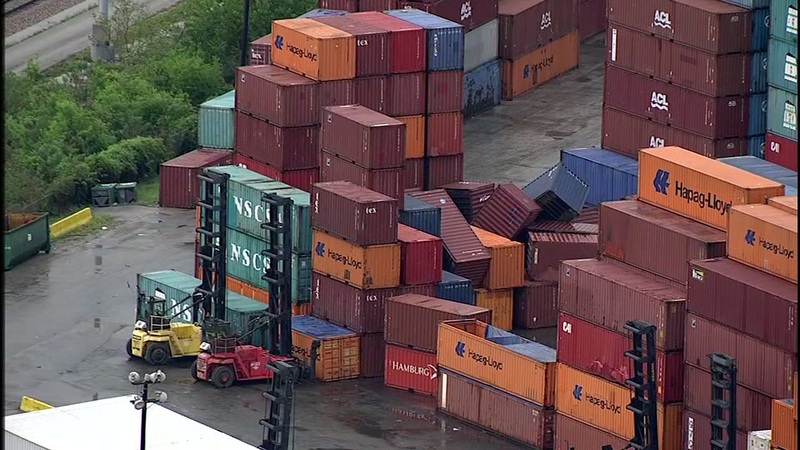 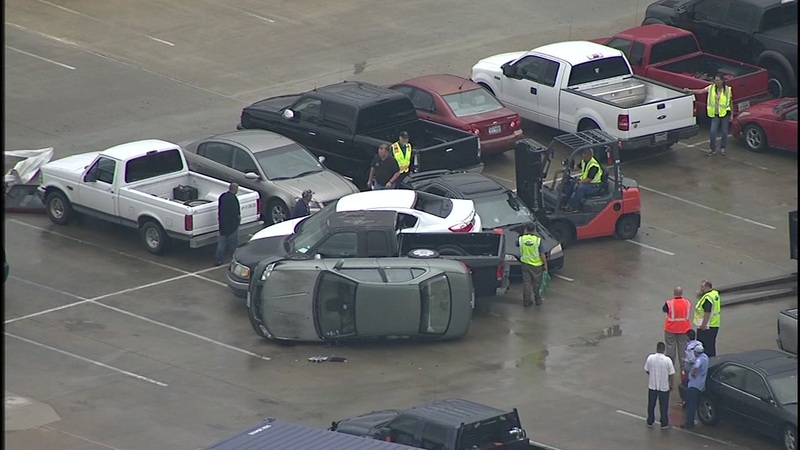 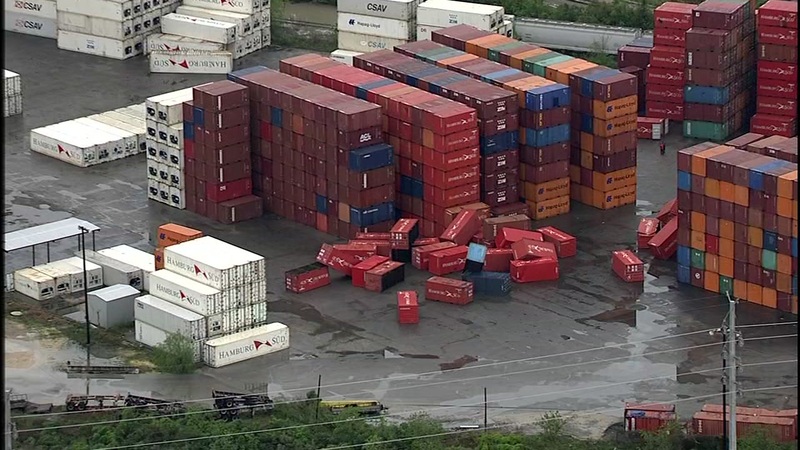 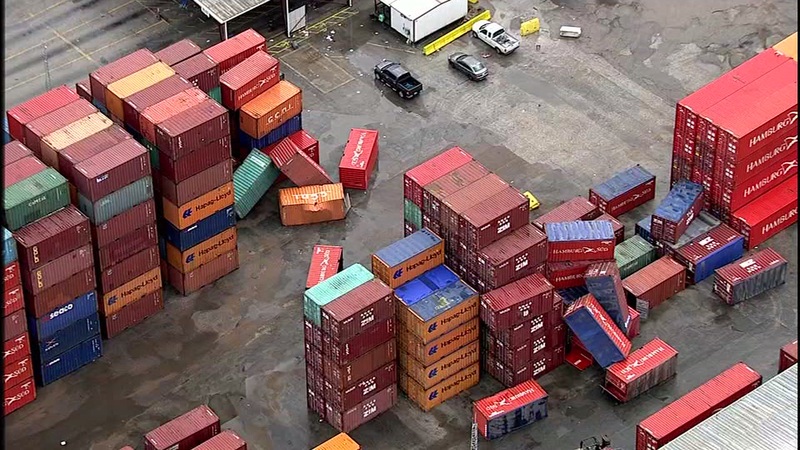 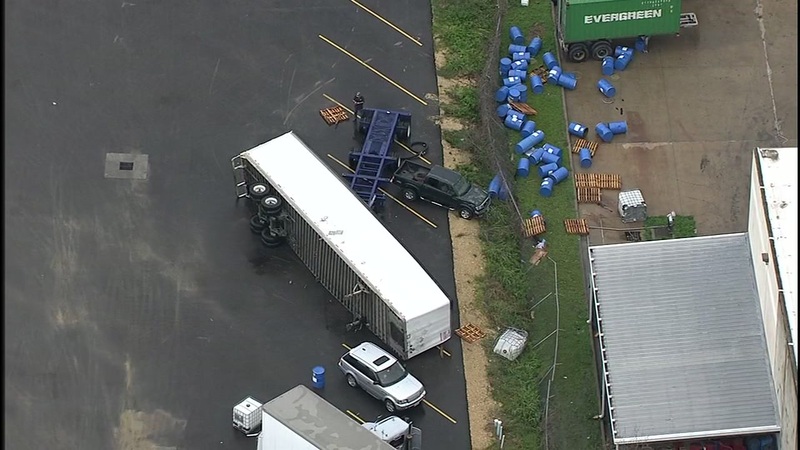 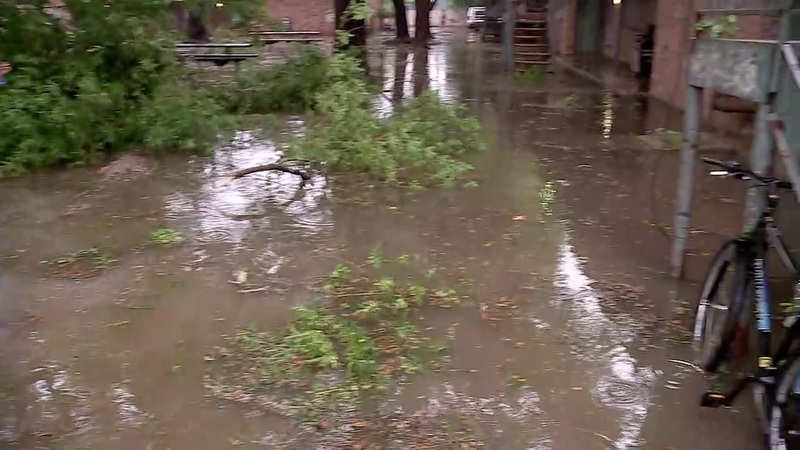 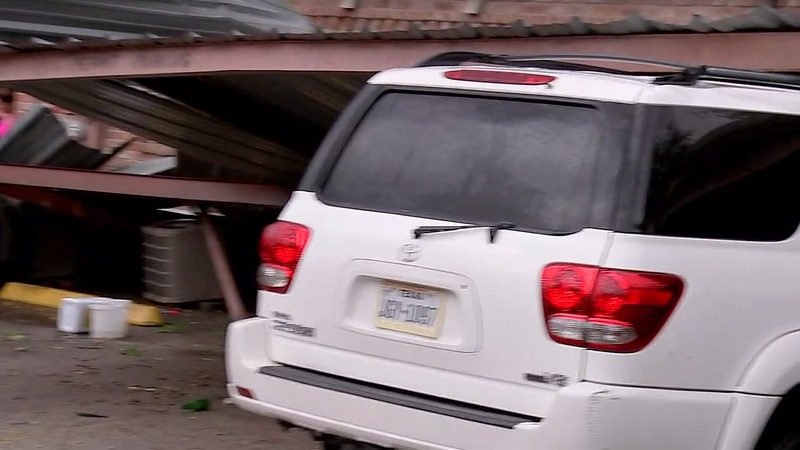 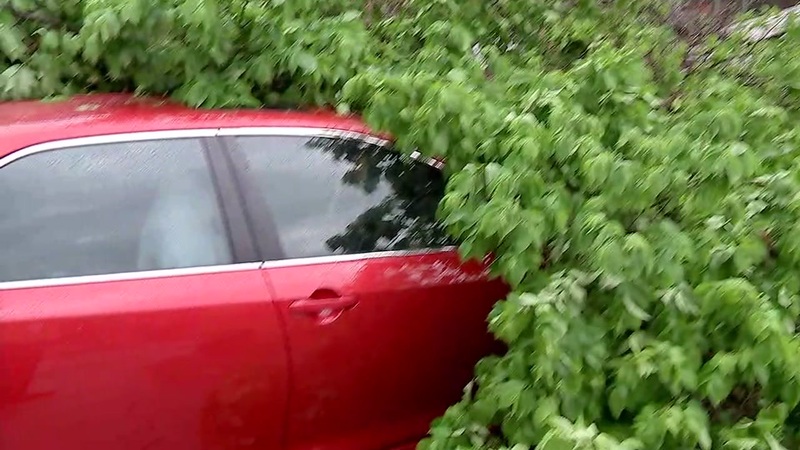 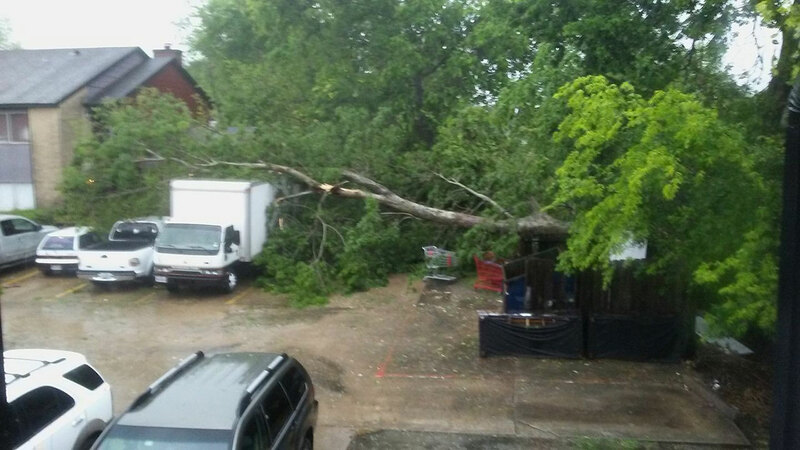 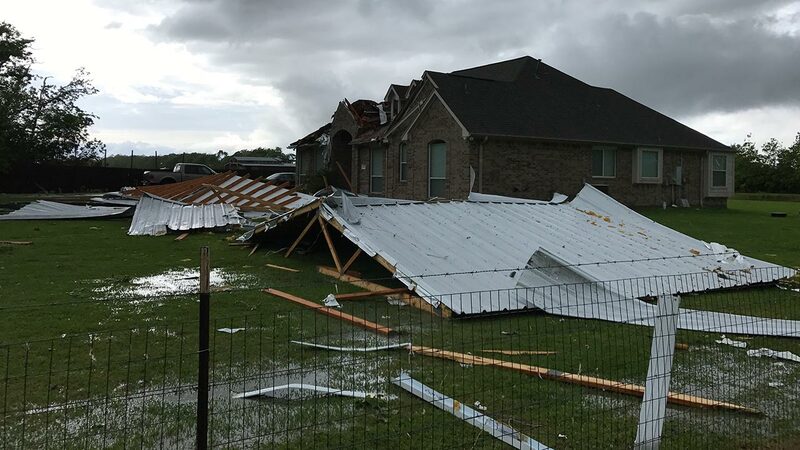 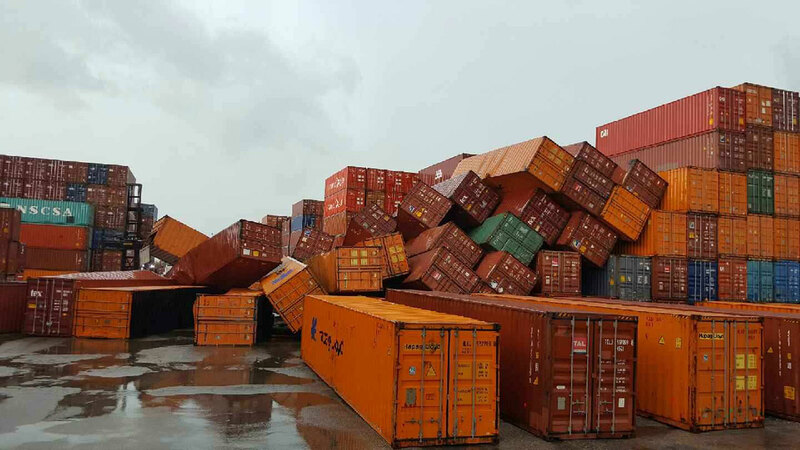 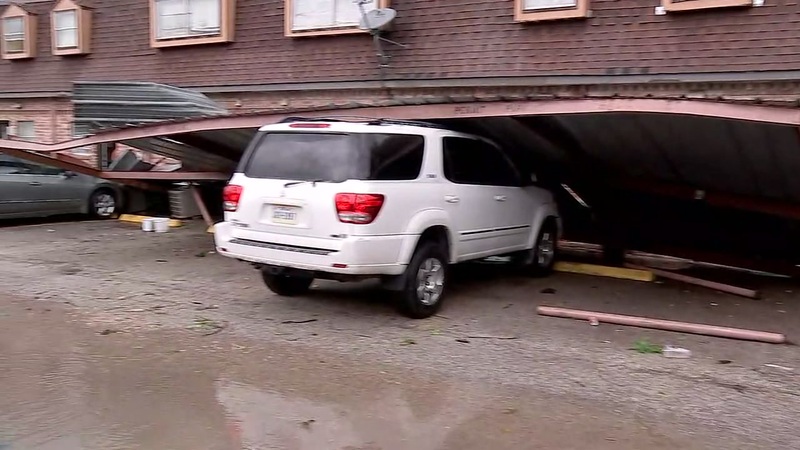 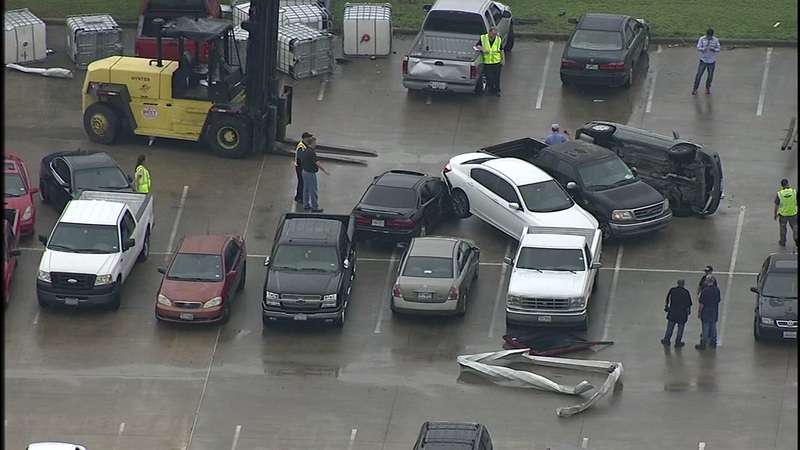 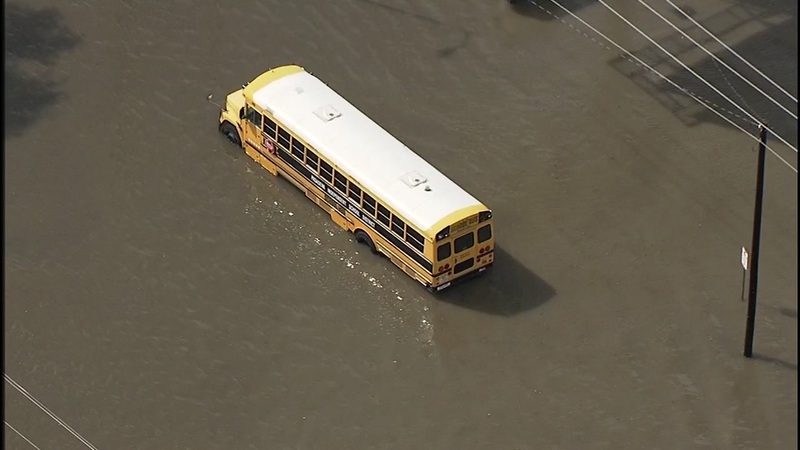 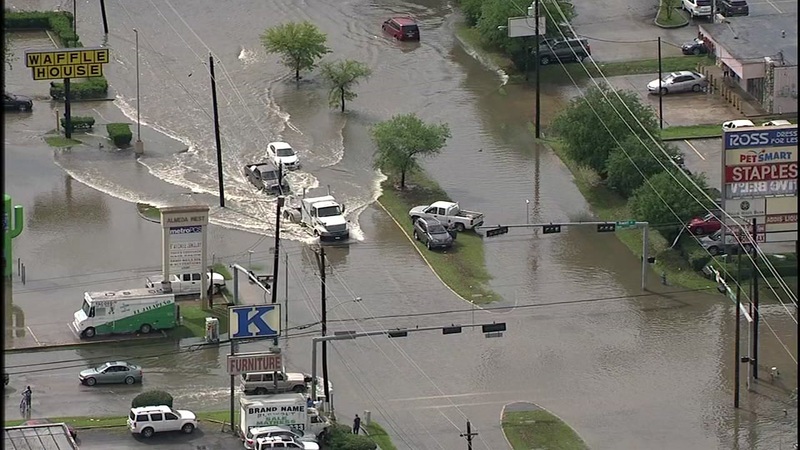 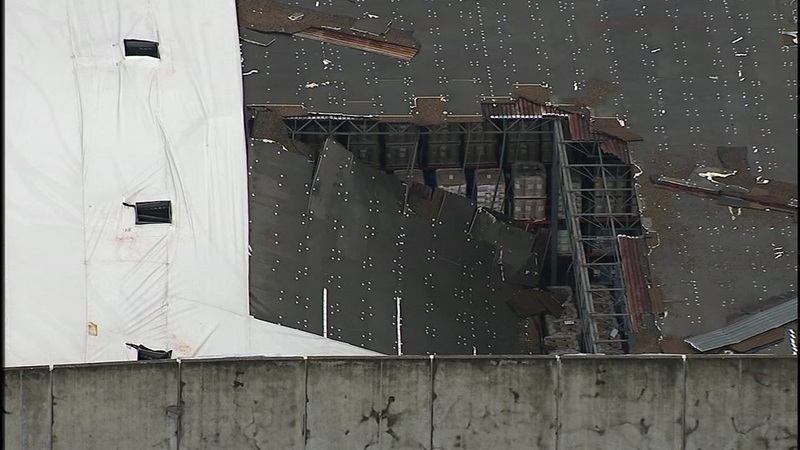 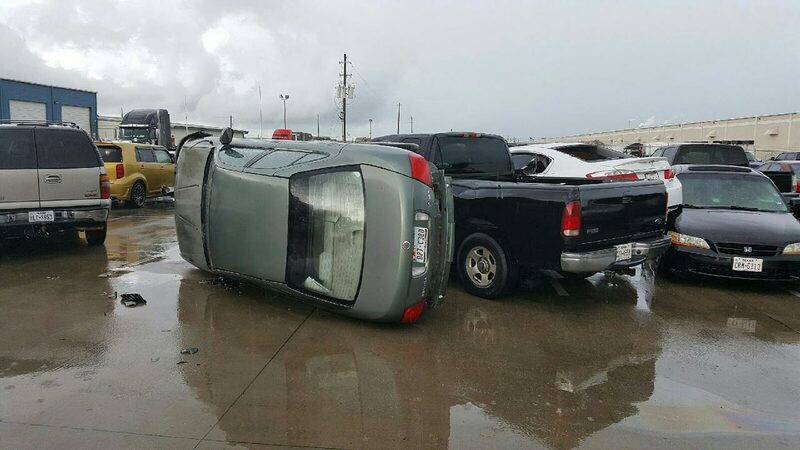 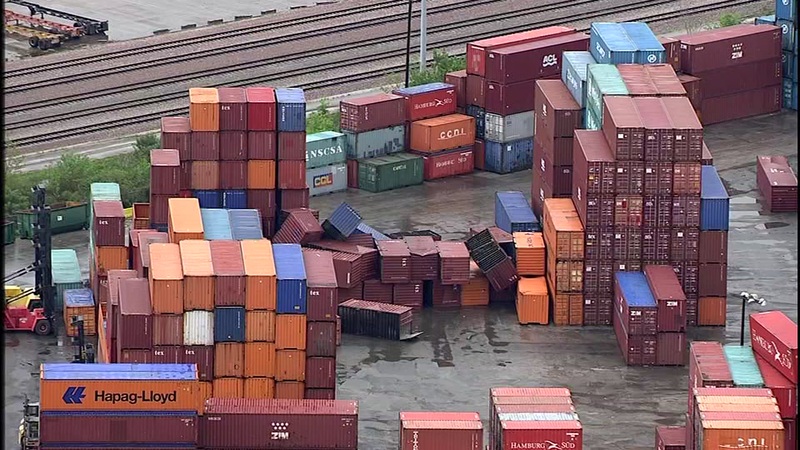 HOUSTON -- Several parts of the Houston area were hit with heavy rain, strong winds and hail. 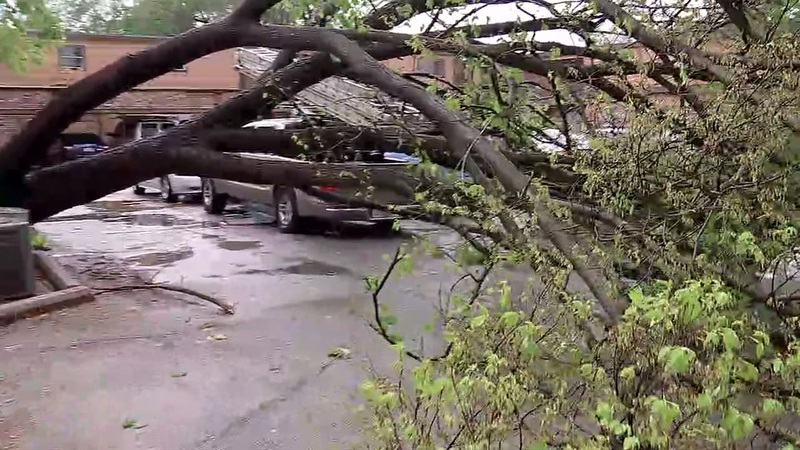 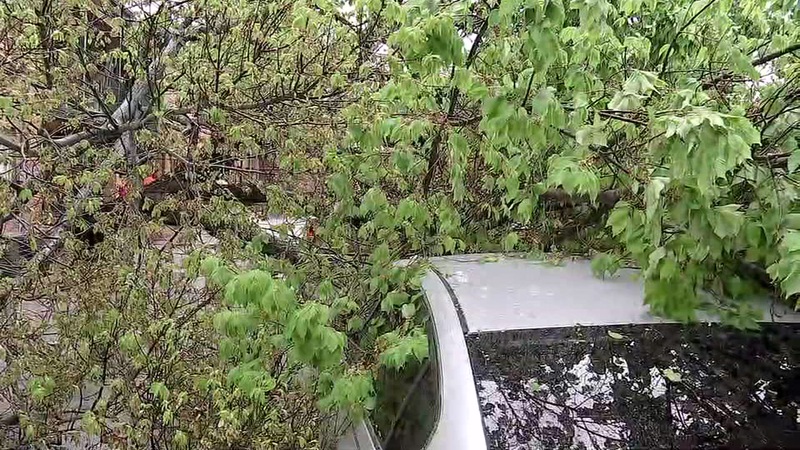 Storms left severe damage to an apartment complex at Renwick and Bissonnet in the Gulfton area where trees crashed down on vehicles in the parking lot. 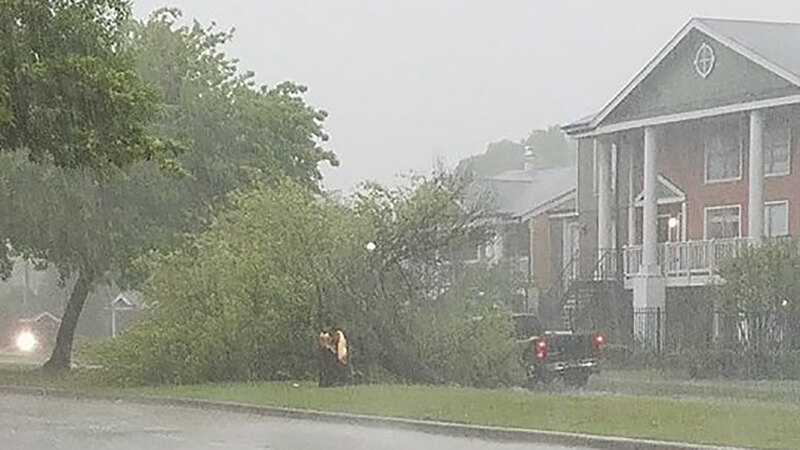 The National Weather Service confirmed that the damage at the apartments was caused by a tornado.